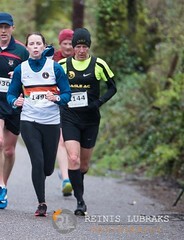 The club recently had a promotional launch for the 2018 Cheetah Run in Fota Wildlife Park. 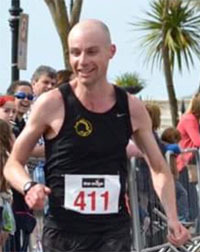 The race is coming up on Thursday the 17th of May with a 5k for those aged 16 and over and a one mile race for 11 to 15 year olds. 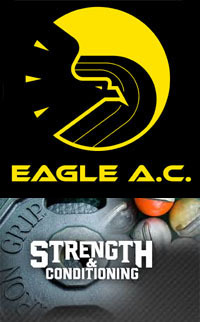 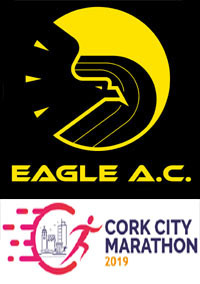 Entries open on Thursday the 3rd of May. 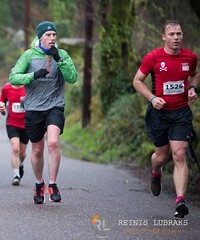 Our thanks to Fota Wildlife Park for hosting this event, to John Buckley Sports, Brooks and Laya Healthcare for their continued sponsorship. 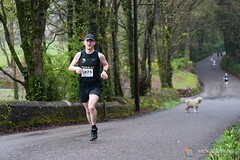 Thanks also to Cork fireman Alex O’Shea who was on hand to help promote the race. 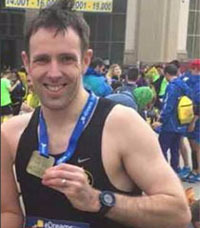 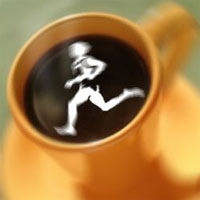 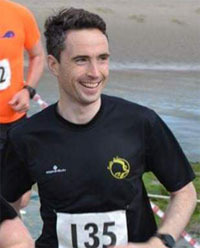 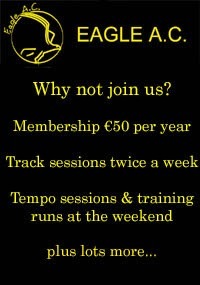 Alex is currently planning to run 32 marathons in the 32 Irish counties in 16 days in September. 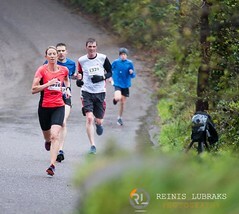 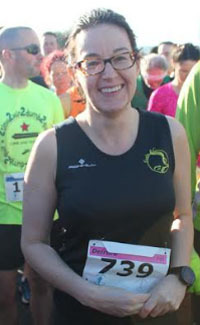 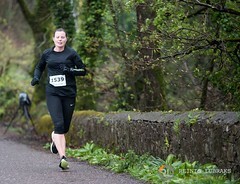 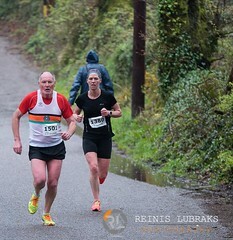 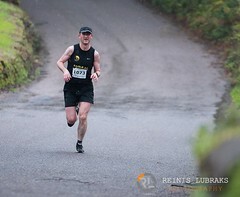 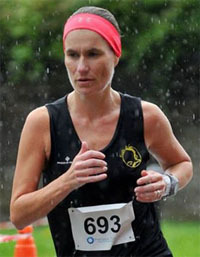 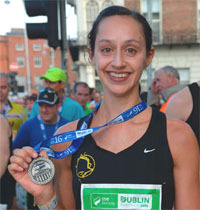 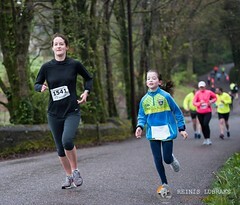 Well done to club member Mura Regan who won the Sheeps Head 10k over the Easter weekend.